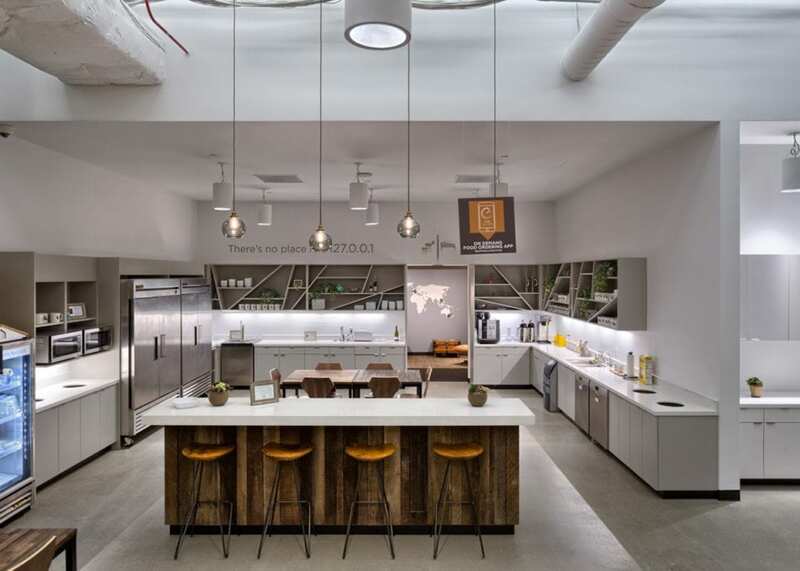 Located in the Westfield San Francisco Centre, this first-of-its-kind startup lab and integrated co-working space is where tech and retail marketplaces converge. 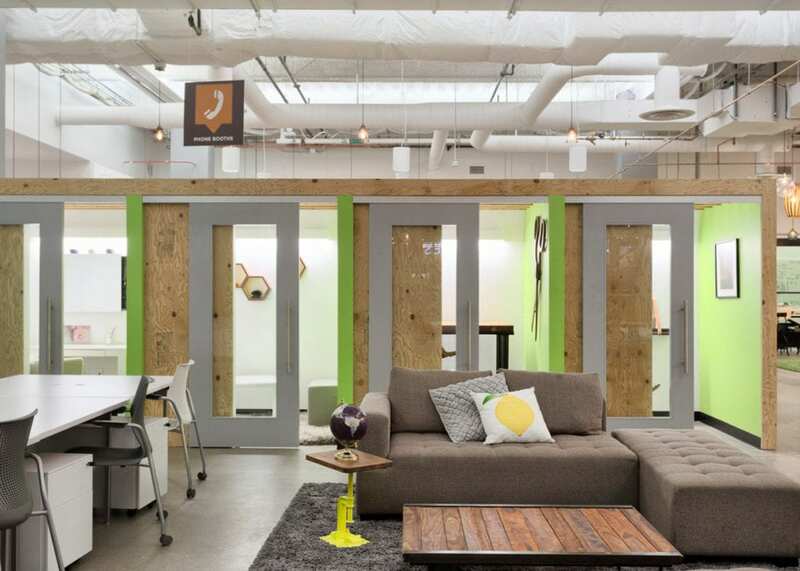 The innovative space includes an open office plan with private conference rooms and break-out spaces, kitchen and dining areas, and a climbing wall and bocce ball court. Completed in an active mall, and under a fast-track schedule and limited budget, this project benefited from collaboration with the design team. 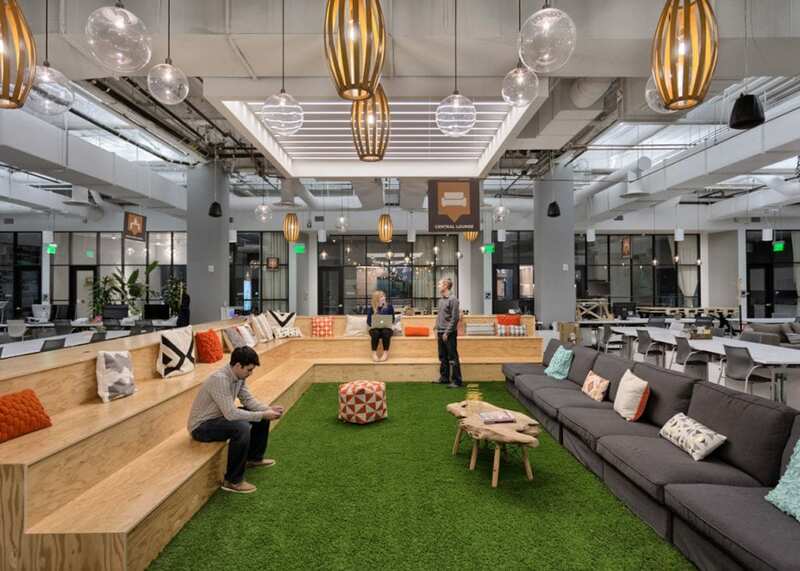 The project was awarded a 2015 ENR Best Project Award for Interior/Tenant Improvement.